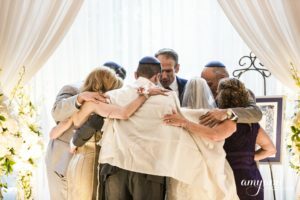 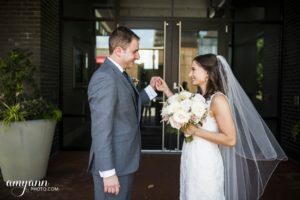 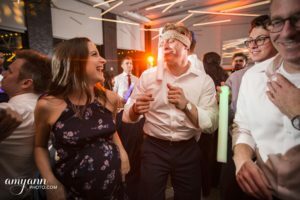 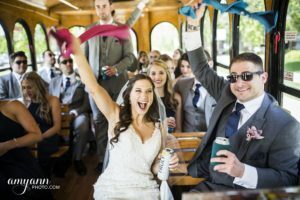 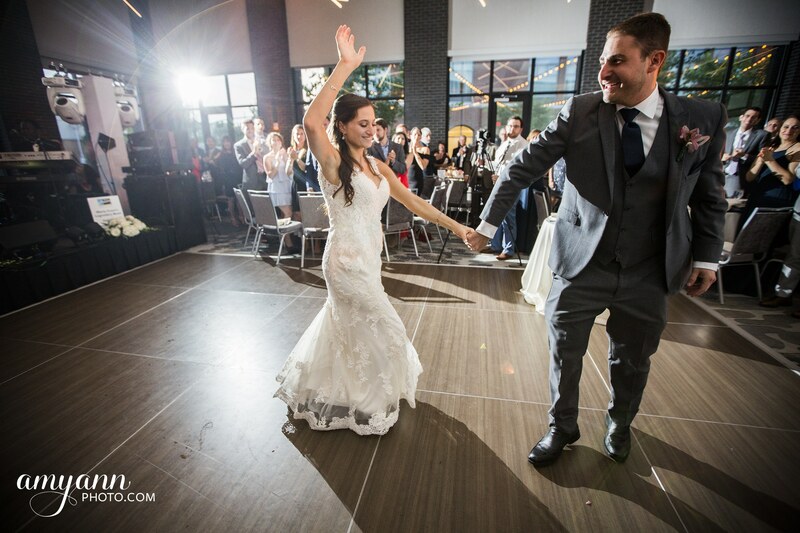 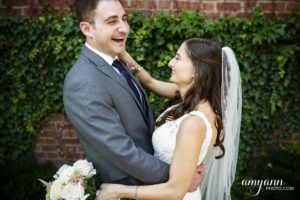 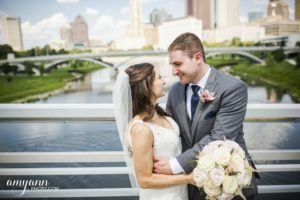 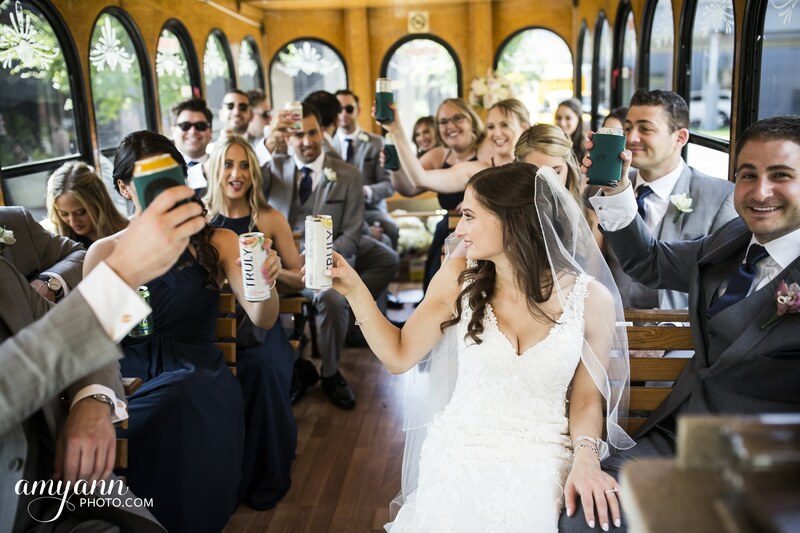 When I met Abby and Brad, I could feel the pressure lift from their shoulders as we talked about how we would help them with their final wedding details and managing the wedding day. 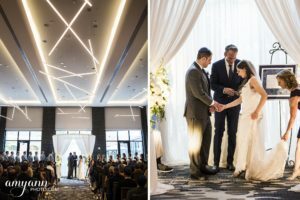 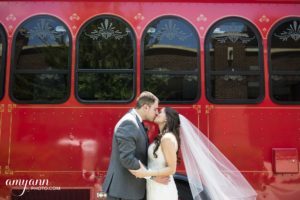 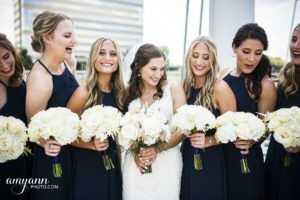 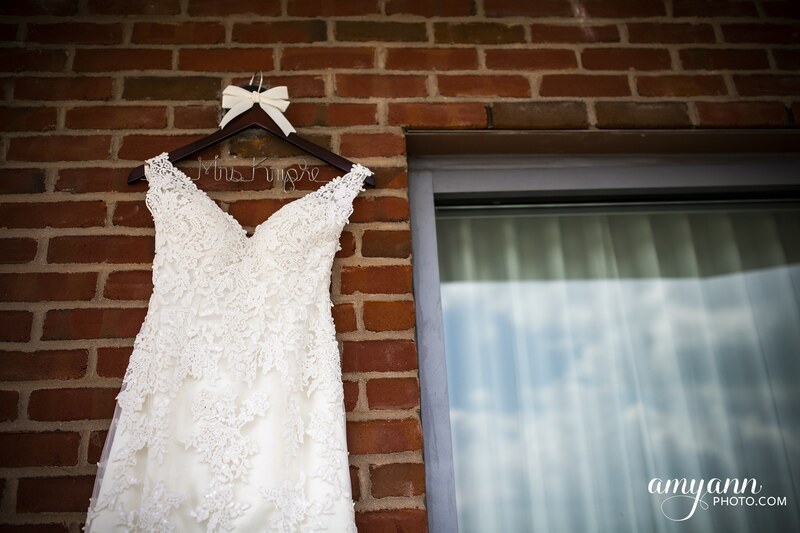 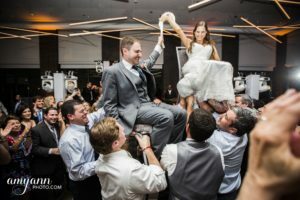 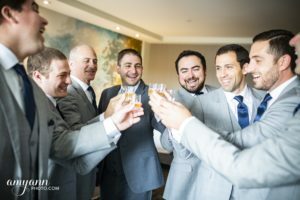 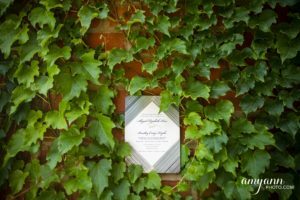 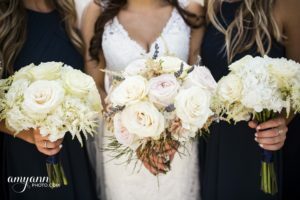 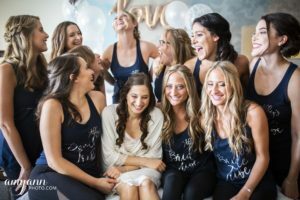 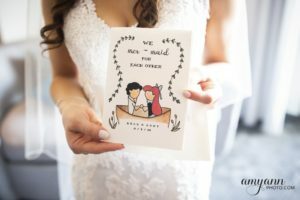 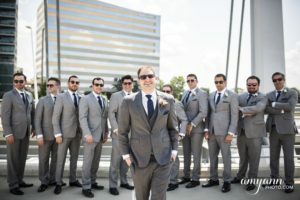 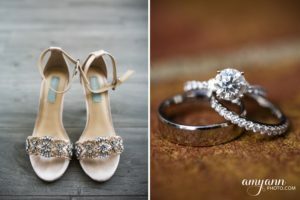 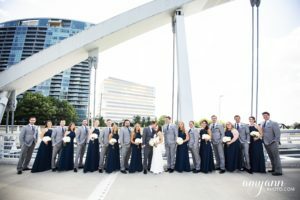 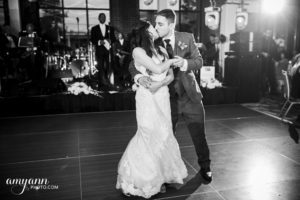 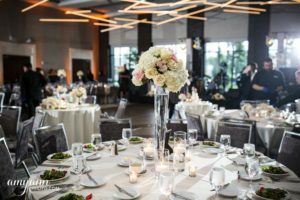 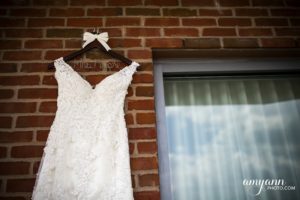 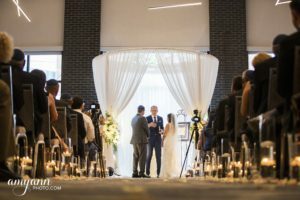 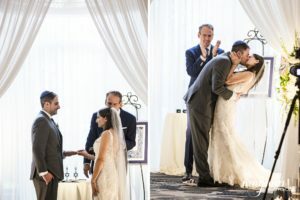 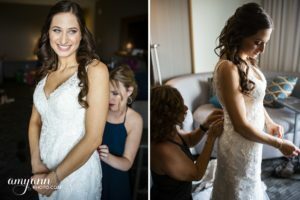 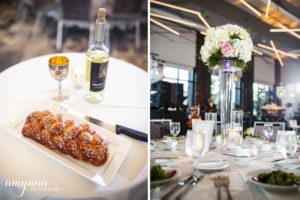 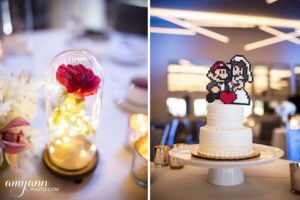 They were super detailed – on top of all aspects from the timing, the vendors and the little details that made it their own. 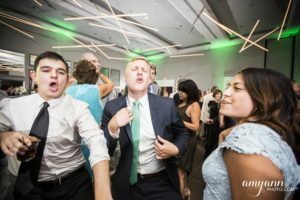 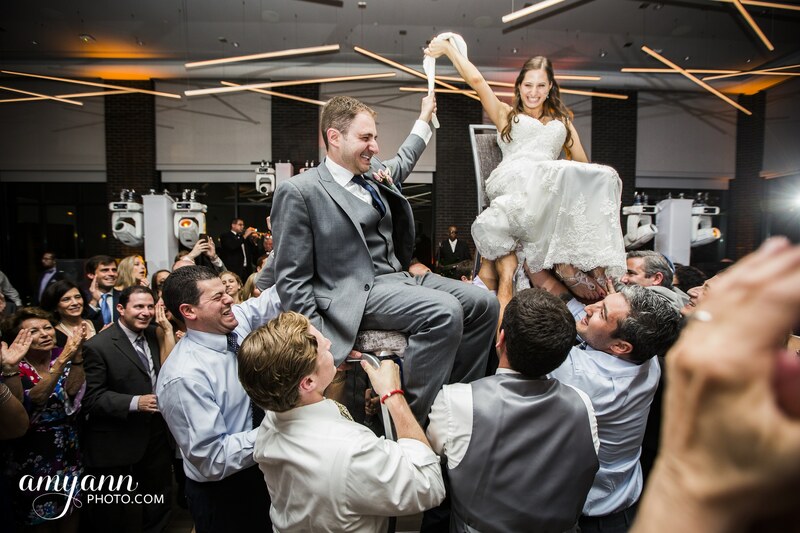 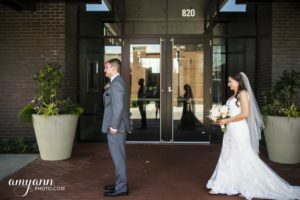 They made my job easy, and I was happy to help make the end of all their planning a little more enjoyable! 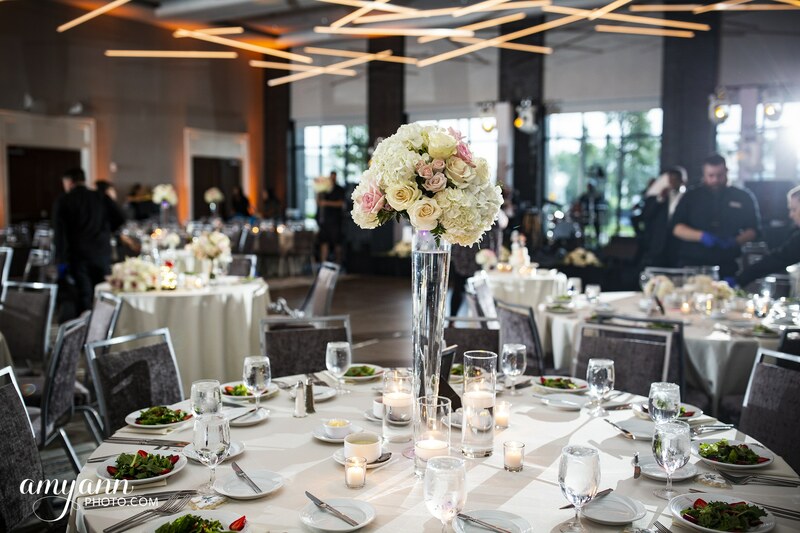 The Grand Event Center was beautiful by the end. 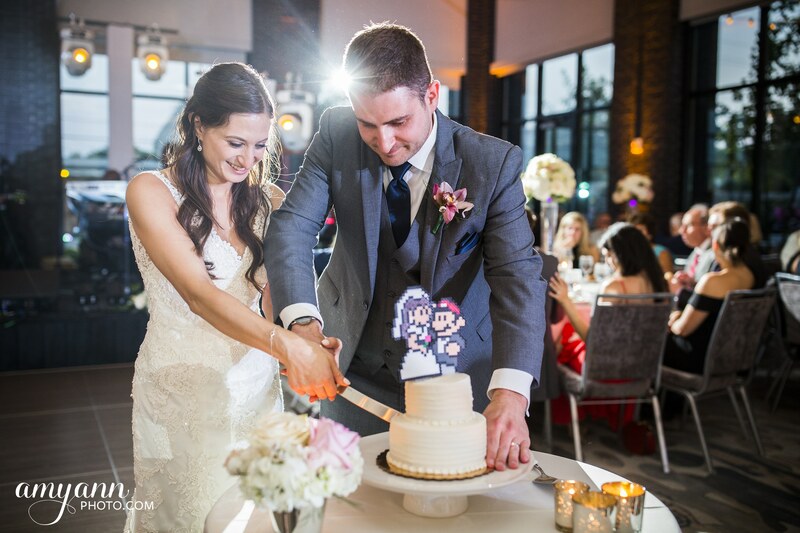 They brought their personalities and love of Disney and gaming to the party in the little details like the music they chose, their cake topper and signage. 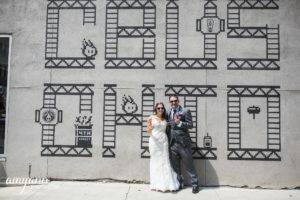 Brad and Abby planned it in all, and we just executed! 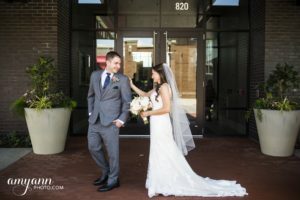 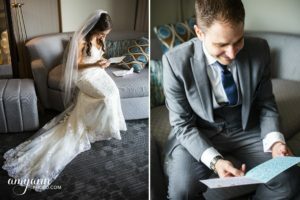 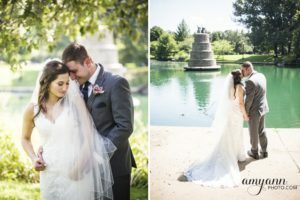 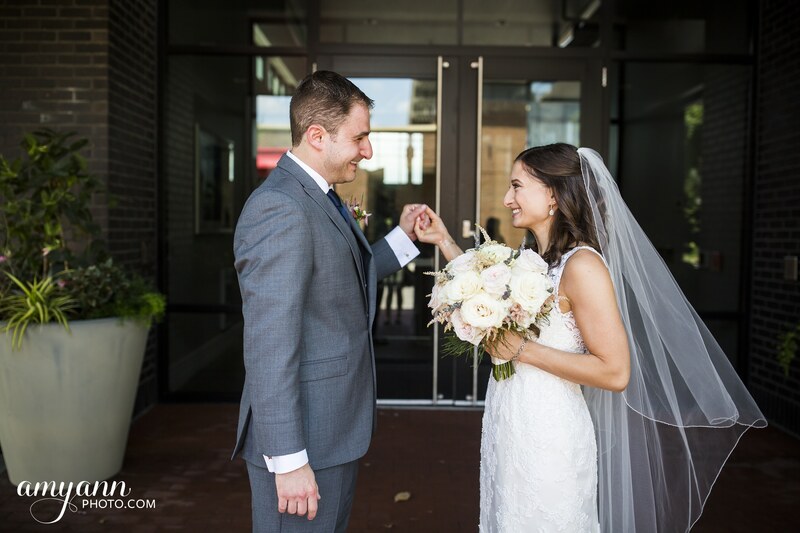 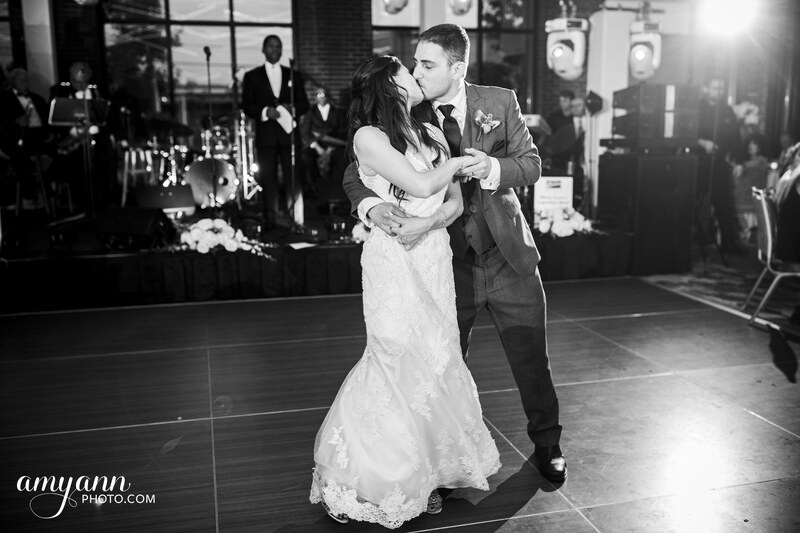 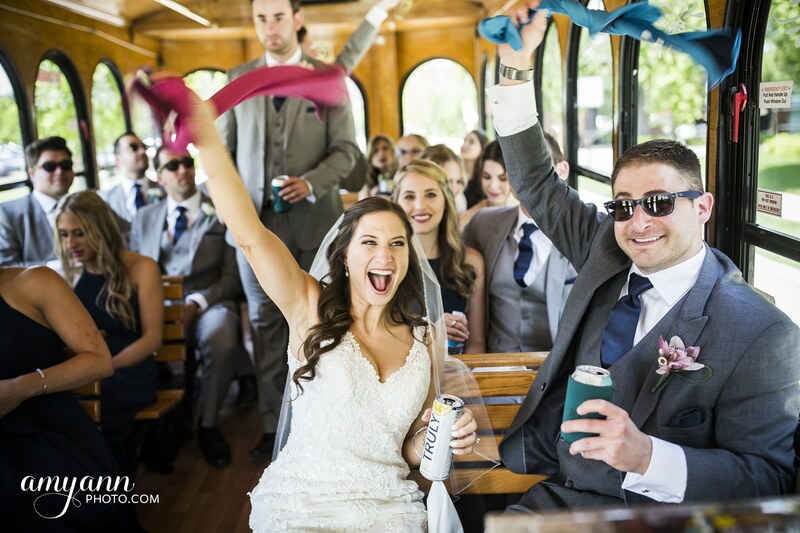 They are such a sweet couple…I am so glad the day turned out perfectly for them! Thank you to our incredible vendors for such a perfect day!